Until the 2002 Commonwealth Games, and then the Qatari money, Manchester City was seen as the earthy one of the Manchester clubs. Leave United to their support base in the Surrey stockbroker belt; City was Oasis and morning glory. It’s all changed now. City now has a massive stadium, funders not hindered by a salary cap, the best manager in the world, and a side playing sublime football. 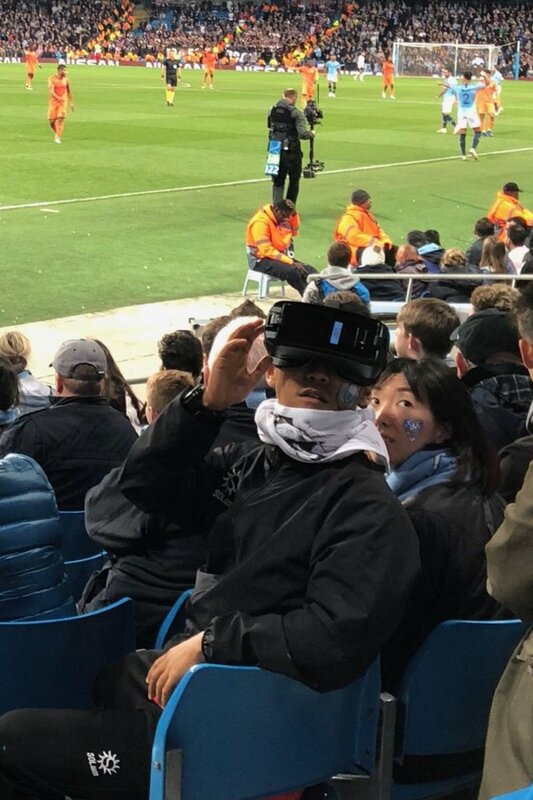 Yet in the Champions League, yes, the Champions League, they could only half fill the stadium and handed out virtual reality glasses thingies so the fans could see the game played against a full stadium. Where is this leading? 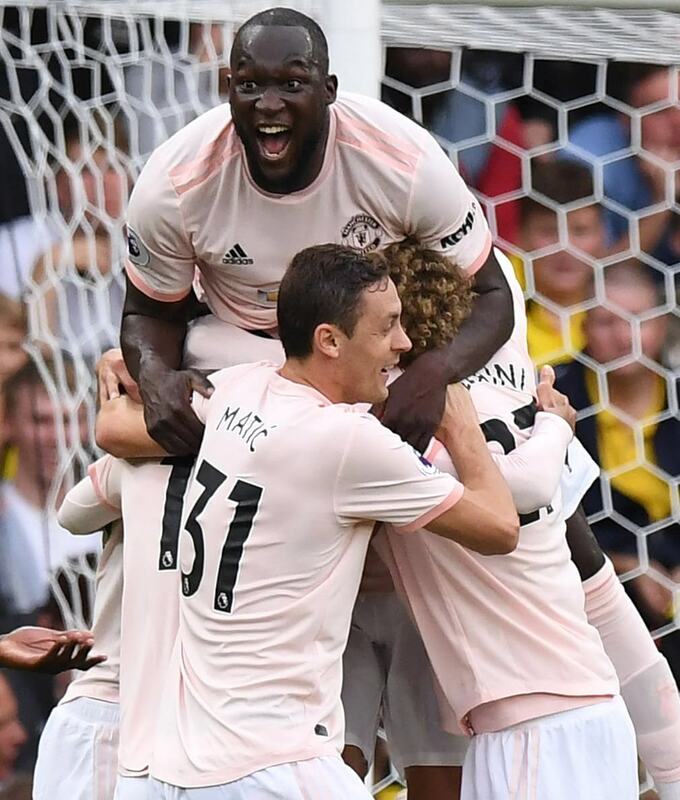 Meanwhile their cross city rivals did the pink kit thing. Except they did it really badly. If you’re going to pink do it properly; don’t wash your away kit with your red socks and call that a win. Vasco da Gama v Flamengo is a massive derby game in the Brazilian Serie A. 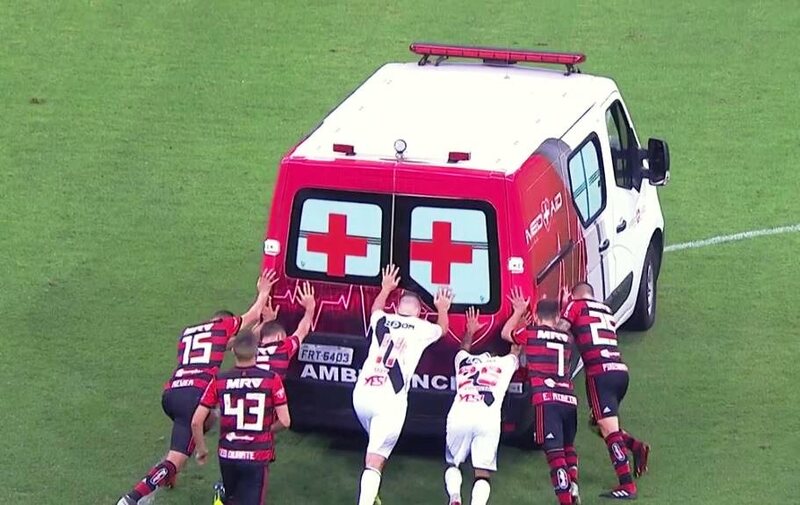 But when the ambulance gives up it gets a bit embarrassing. Eden Park unveiled some plaques this week commemorating the 125th anniversary of the suffragette movement winning the vote. 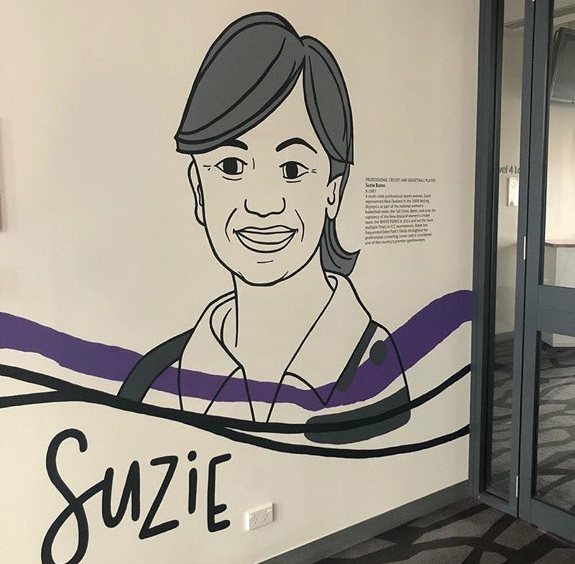 A fantastic move, but if only that sketch actually looked like Suzie Bates. 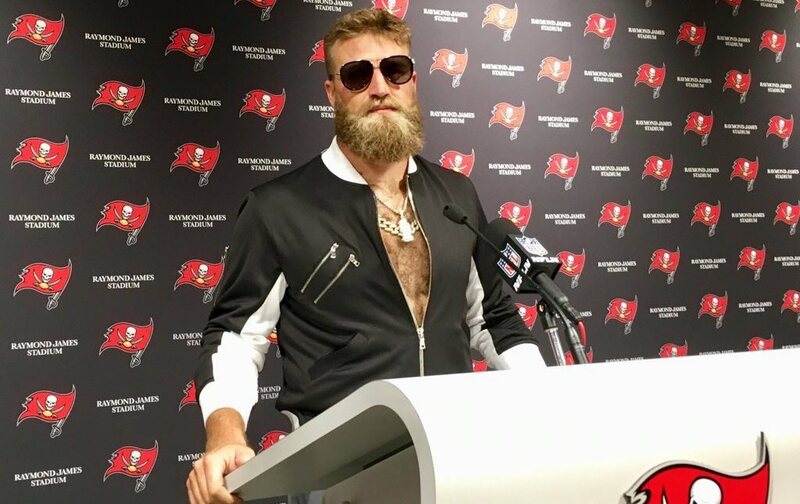 Ryan Fitzpatrick of Tampa Bay Buccaneers going full Conor McGregor in a press conference. How much effort went into that? 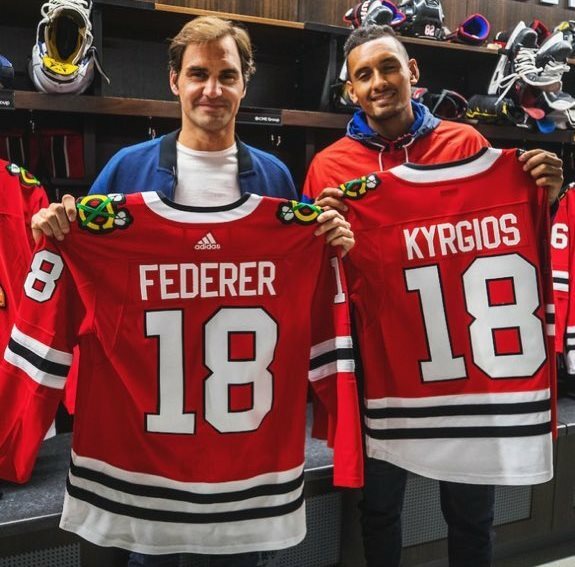 Tennis, NHL Blackhawks. It all seems logical. But where do those shirts end up? 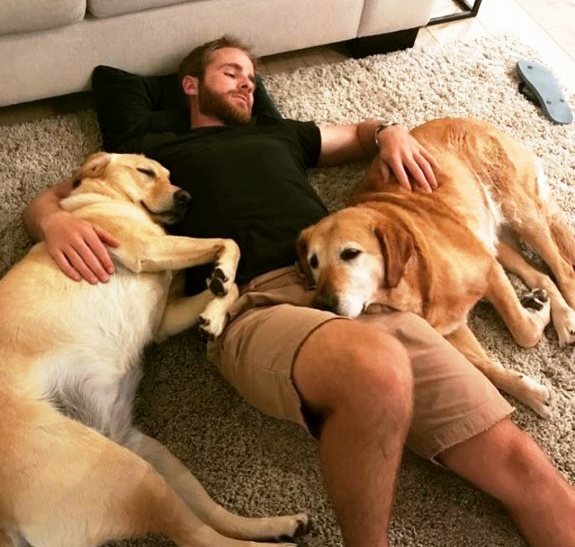 Kane Williamson has some dogs. 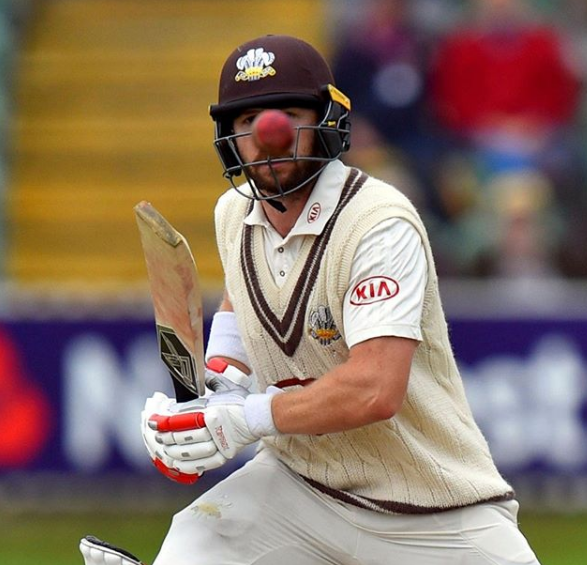 Mark Stoneman pays tribute to Red Nose Day. Another day, another gig on the cricket commentary circuit; this time at the Asia Cup. And the Boks upset the All Blacks. 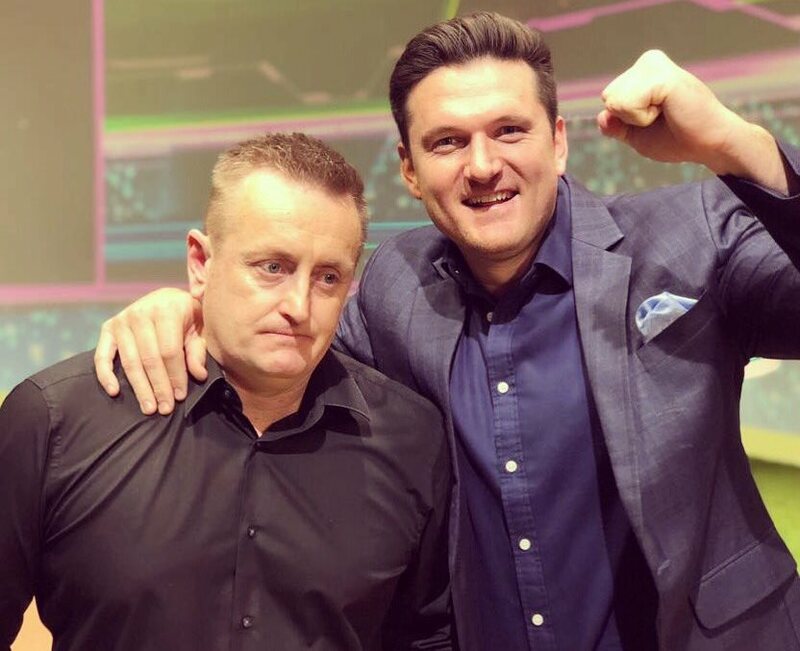 Graeme Smith and Scott Styris in a possibly orchestrated show of emotion. At the Asia Cup Afghanistan are adopting a slightly inexperienced technique when going for a quick single. Cricket from around the world corner. 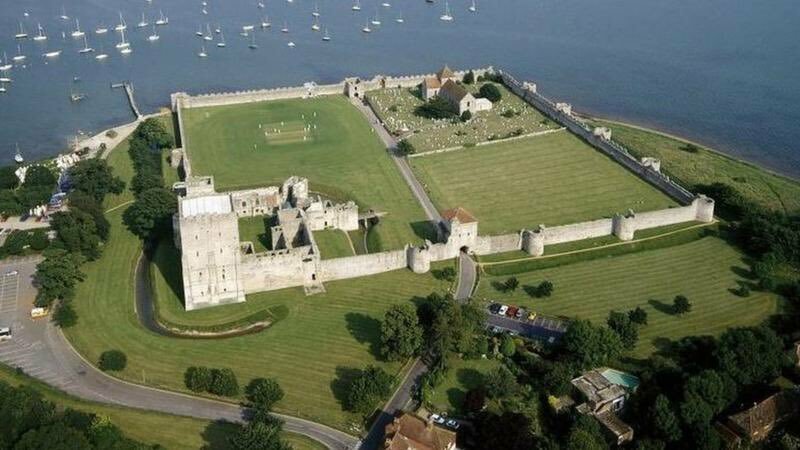 Portchester Castle in Hampshire. Who wouldn’t want to play a game of cricket inside a castle?